:D Thankyou. I have a very steady hand, trained in assembling micro components. However, if the beards becomes long, I dont know how to give that shape…Btw, the critical way you consider yourself in the mirror is intruiging hehe. Thanks. I have no clue why I asked that :0 I do the shaping my self, only once in a while to barbershop. Yourself? You must have golden hands, or at least know how to hold the machine. 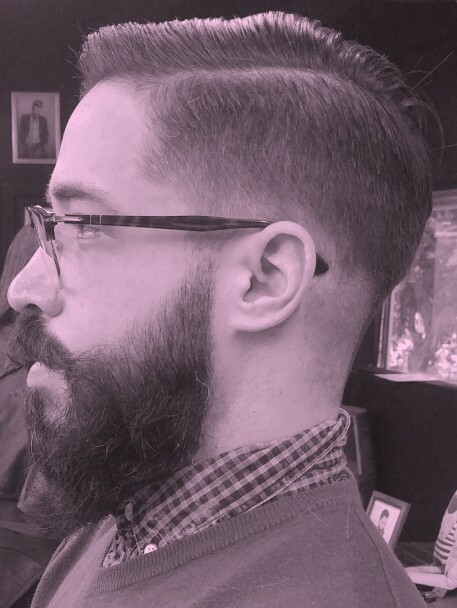 without my barber, my beard is getting messy and loses shape. perfection ! who’s your barber? How much is it relevant for you? if you’re curious than i’m going to jhonson barbershop that sits in holon here in IL… what about you? wish i had a good looking beard as yours.